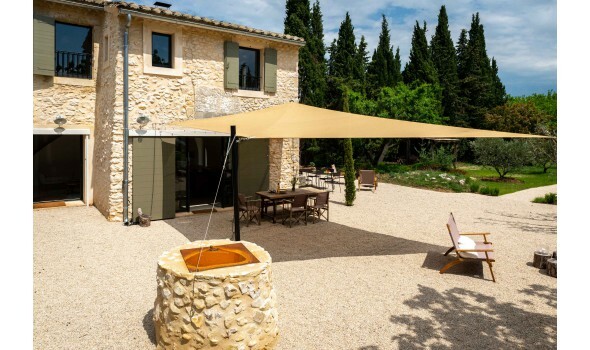 Espace Ombrage gives you diverse quality shade sail options conceived to efficiently protect from the sun as well as rain. Discover perforated and water resistant equipment, resistant to strong winds and rain respectively. 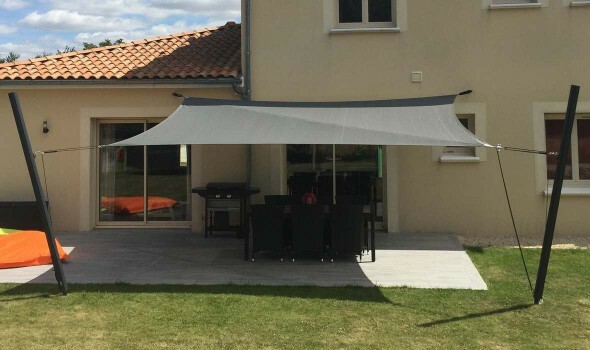 Finally, if you are searching for a model on which the shade can be rapidly deployed and retracted, opt for a roller model also available on our site. 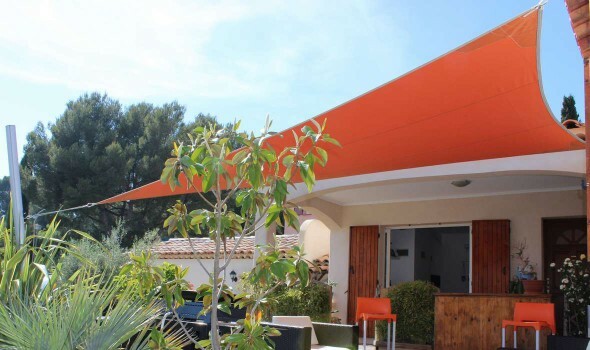 Roller shade sails that deploy and retract very easily in less than a minute. 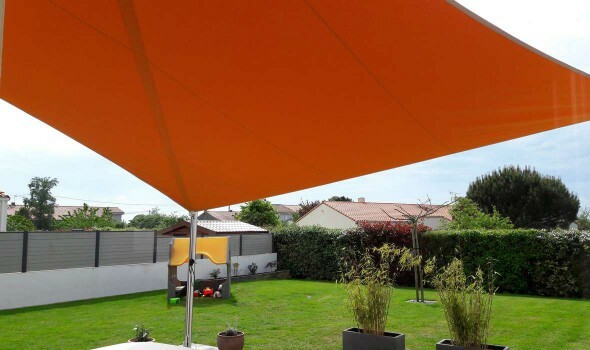 You are searching for a simple and efficient way to shade your outdoors? Discover our solar sail today! 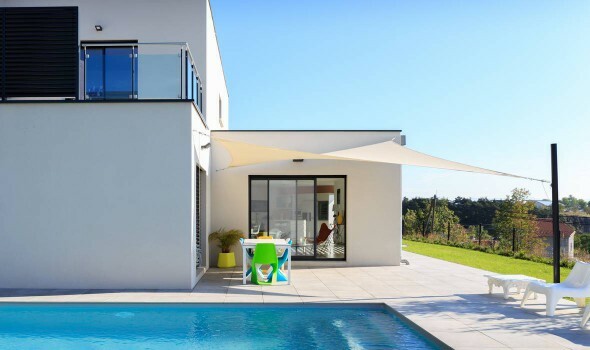 Recognized specialist of reliable models for over 8 years, Espace Ombrage presents a large range of options on a dedicated online store. 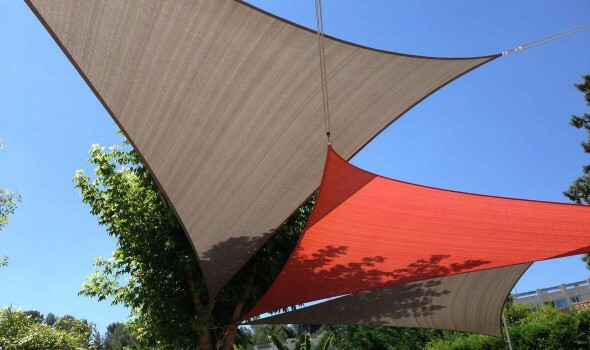 You will find all sorts of sails that will adapt to your patio as well as your yard, regardless of their layout. 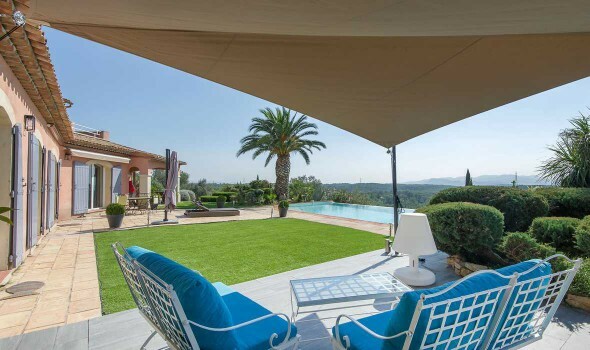 For the purchase and the installation of each of them, our experience provides a quality pledge that you will not find anywhere else.